The earth is our canvas. It lends the wines their minerality, power, structure and typicity. 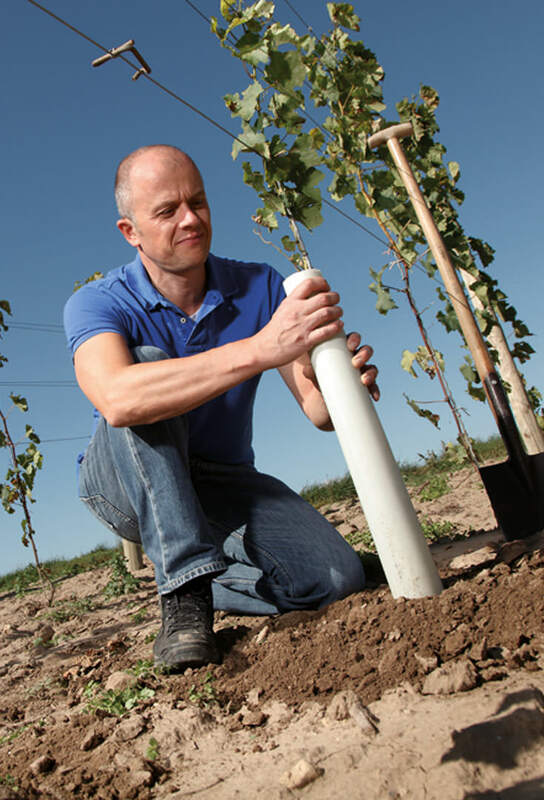 When we capture the taste and character of the soil, then we feel we have done our job. 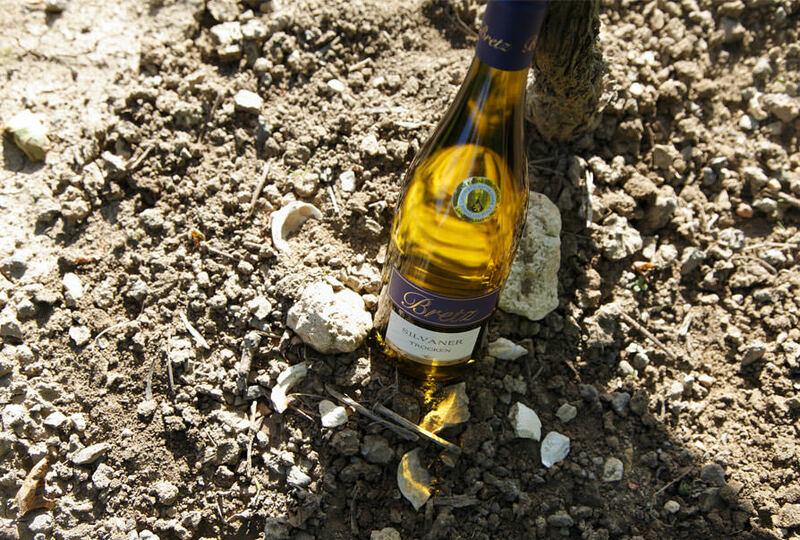 Our wines grow in a highly diverse set of soils created from the primal Ur-ocean. 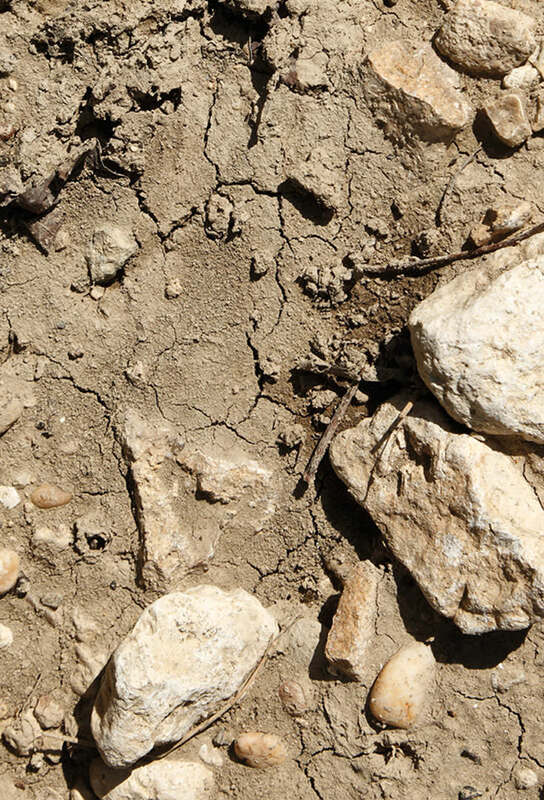 Loess, loam, shell-limestone, marl and various stones… the soil lends the grapes much of their profile and character.